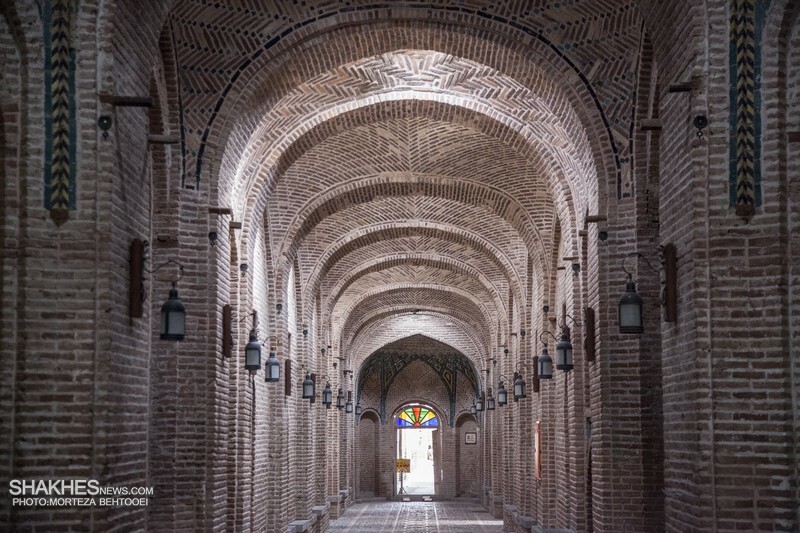 The 135-year-old Caravanserai of Sa’d al-Saltaneh is the world’s biggest urban caravanserai located in Iranian city of Qazvin. 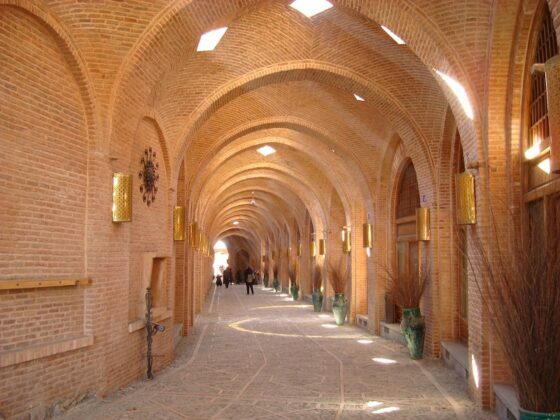 Built during the Qajar era, the caravanserai is one of Iran’s best preserved urban caravanserais. 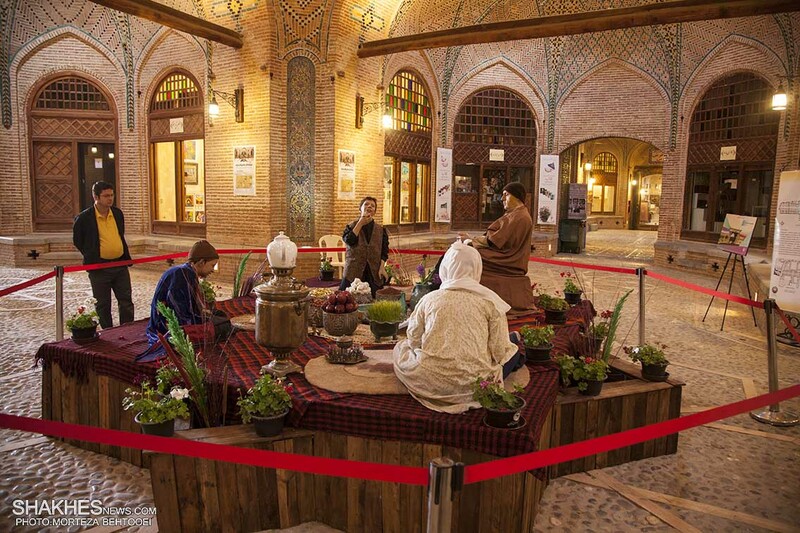 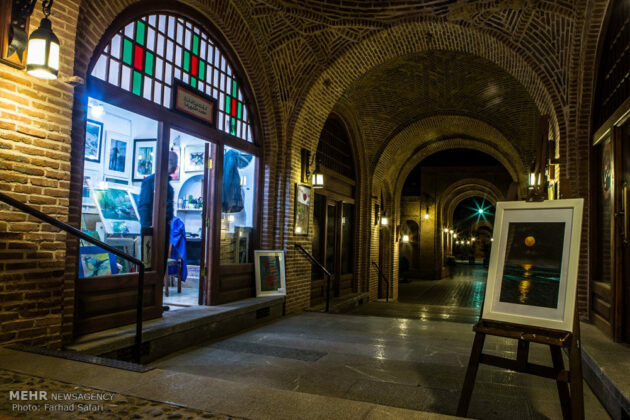 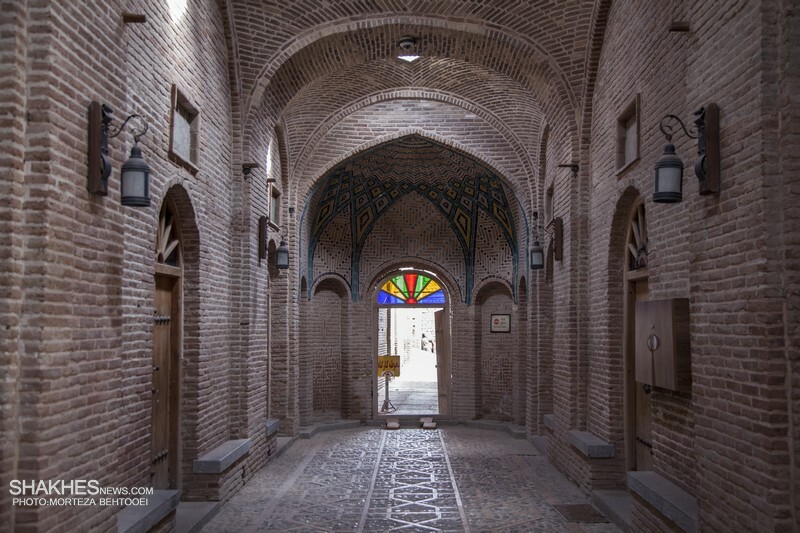 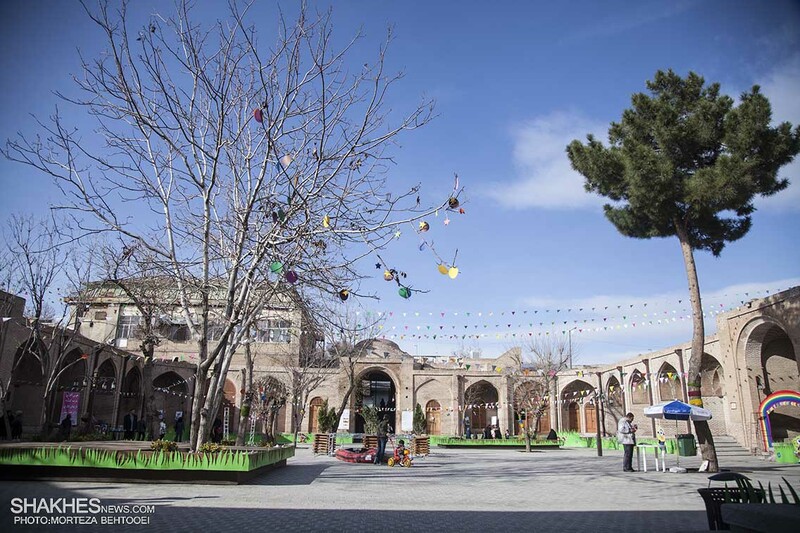 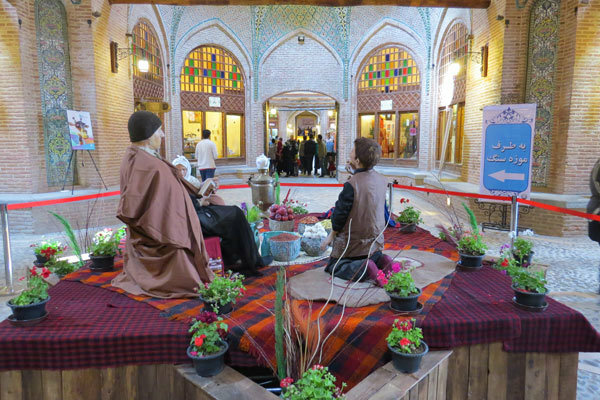 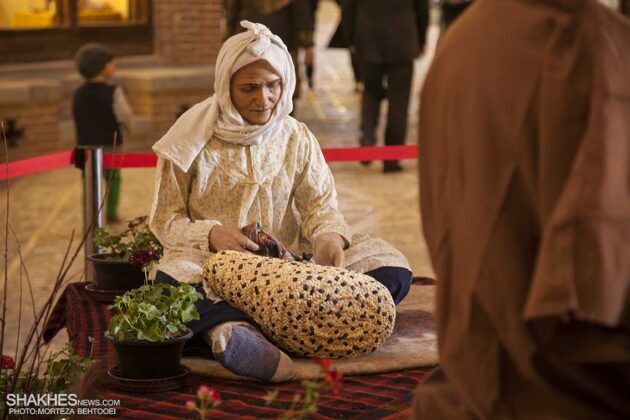 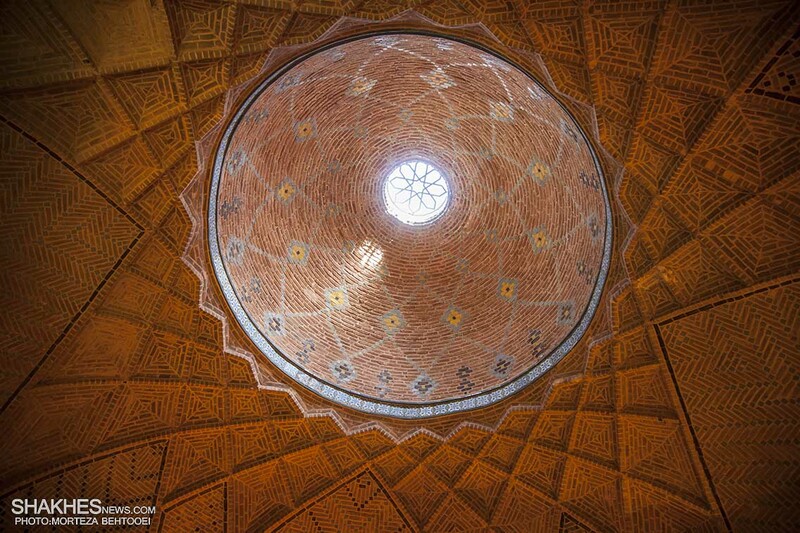 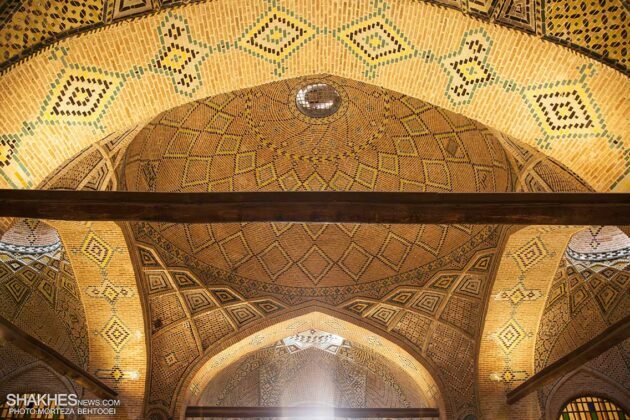 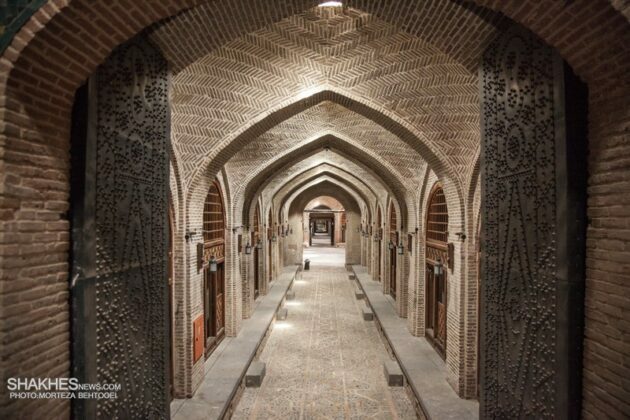 The caravanserai was built by Baqer Sa’d al-Saltaneh with the aim of boosting trade in the city of Qazvin. This complex enjoys three architectural typologies including passages with small rooms to accommodate caravans, spaces for the entrance of livestock as well as water reservoirs and baths for guests. The caravanserai is built on a square plan, has 4 iwans facing a courtyard. 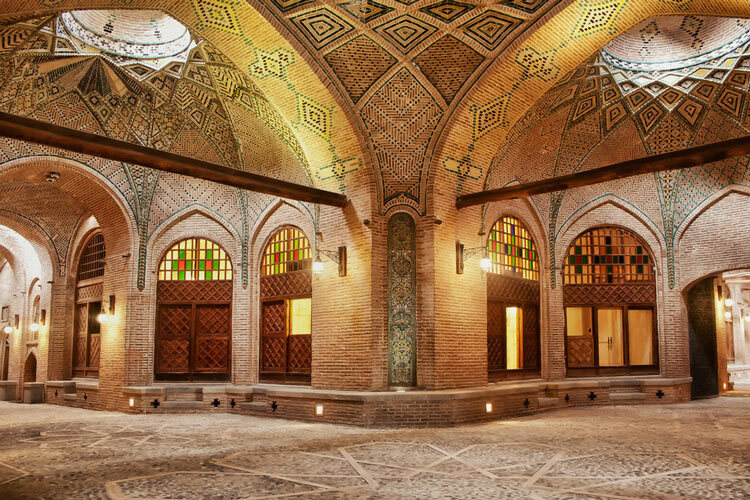 The interiors are decorated with Muqarnas and Rasmi bandi. 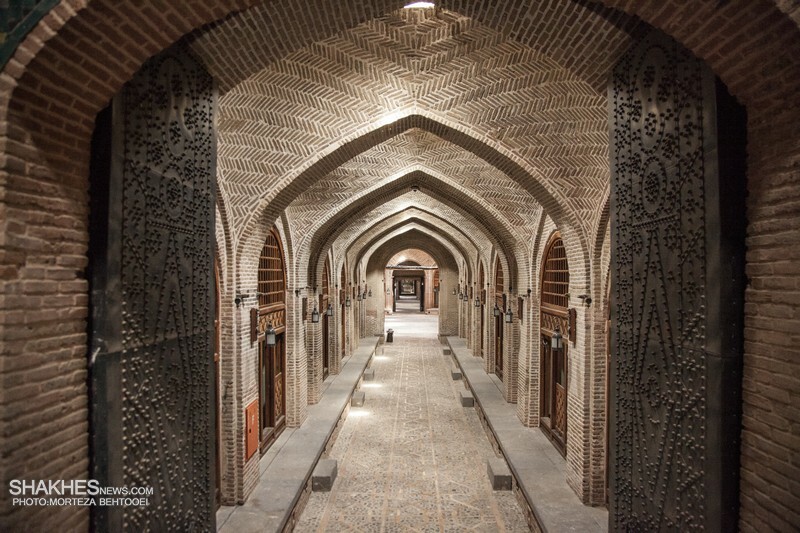 The Hujrehs, or the rooms for the travellers, are situated one meter above the courtyard ground level. 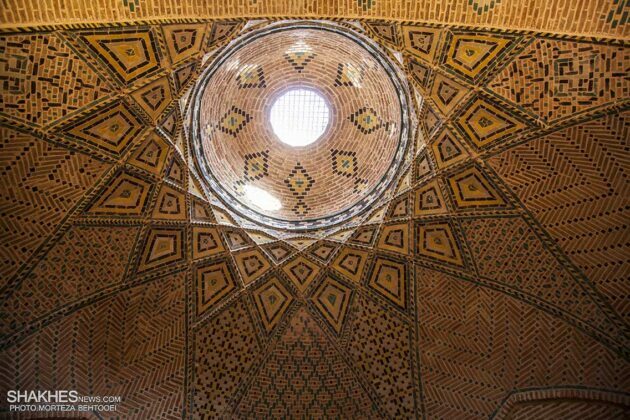 The Hashti behind the southern iwan has the largest dome, with 4 semi-domes adjacent to it. 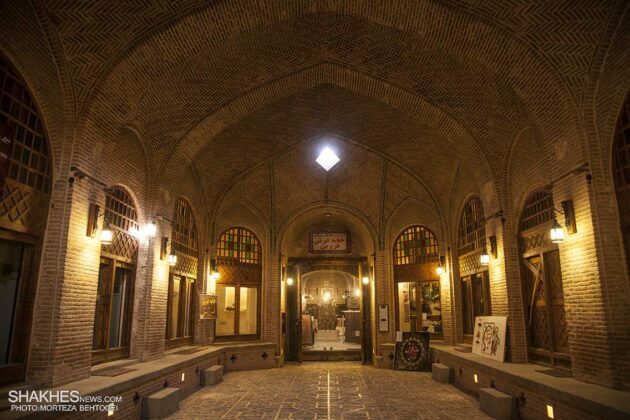 The eastern-western axis of the Hashti is called Dalan-e Qeisariyeh or “Caesar’s Hall”, and the north-south axis of the Caravanserai’s Hashti is named Dalan-e Ghahremani or “Ghahremani Hall”. 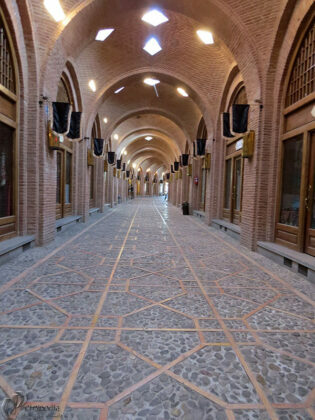 The former is connected to the “Bazaar of Vizir” of the city. 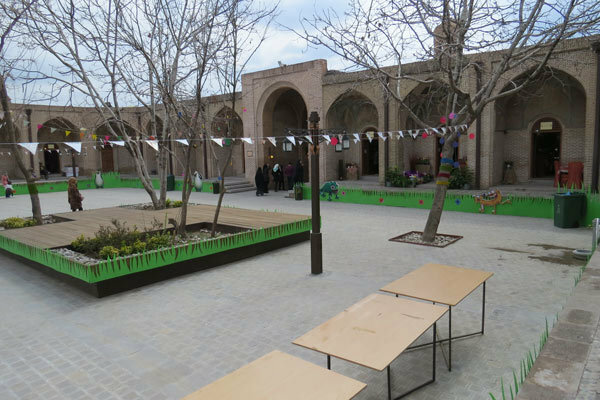 There are also two smaller courtyards in the east and west of the Caravanserai.